Partnering with Reverb, the Dave Grohl “Play” Reverb Auction will begin Oct. 9 and run through Oct. 21. 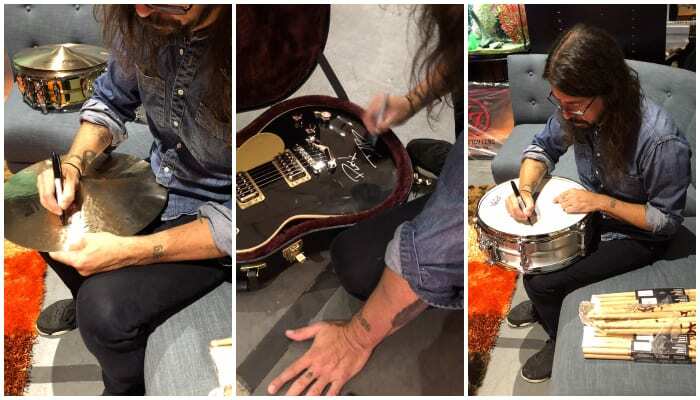 Fans can bid on a ton of signed gear that the Foo Fighters frontman used to make Play, all donated by brands such as DW Drums, Fender, Gibson, Gretsch, Ludwig, Masters Of Maple, and Zildjian. “When I take my kids to their music lessons, I see these rooms full of children that are really pushing themselves to figure this out. I’m inspired by watching that process,” Grohl told Reverb, sharing his inspiration for the auction. 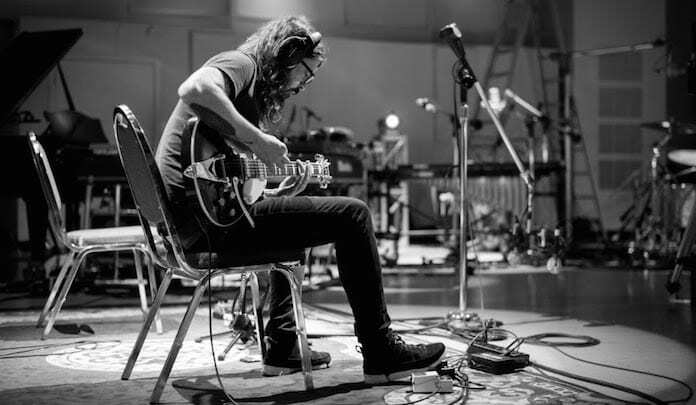 Keep the momentum by bidding on Dave Grohl signed musical gear here. You can even sign up to be notified when the auction begins. Will you be bidding on signed gear? Let us know in the comments!